This is where it all started. Thank you to Theo’s Restaurant of Penticton, B.C. for nurturing the seeds of OliveUs. The Penticton Rotary club has been supporting the work of OliveUs since 2009 and we thank you! Check out their other good works on their site. 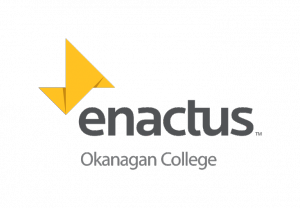 Students in Enactus is an international organization with tens of thousands of students in over forty countries working in meaningful ways with their community. Print Factory and OliveUs are proud to collaborate on the InStill Life Program. With a goal of involving the students more fully in the projects, Print Factory has developed a dedicated online system for the students to be able to create unique greeting cards themselves, thus making the process more exciting and interesting for them. Print Factory provides quality printing services in Kelowna, Penticton, and throughout Canada.